After recently watching the latest episode of Houkage no Pleiades, I have been overcome with desire to just go out and buy one of the many brand new 2015 Subaru cars coming out. Yeah, that’s the type of feeling that only amazing anime can invoke in its viewers. It’s a great show with a strong message. A message that I received loud and clear. There is just something about the calming engine noises of the all-new 2015 Subaru line of cars that makes you feel completely at ease. It’s a tough choice to make. 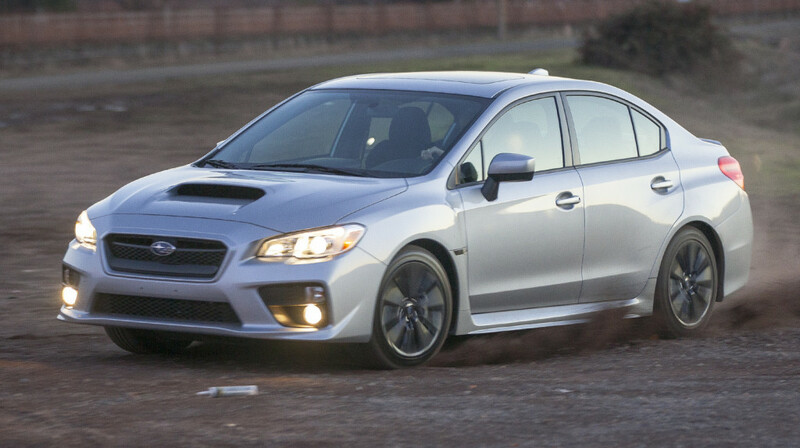 Should I go with the 4-cylinder 2015 Subaru Impreza? Or maybe I should go with a different model? Regardless, the new powerful engine has made improvements over its predecessors that beats out the competition, so there’s no wrong answer to make! That’s the type of reassurance that can only be had with a Subaru. You can’t go wrong with either option, really. I could talk more about the improvements throughout the product line as well as the individual strengths of each car, but I’ll spare you the 10-page essay. Needless to say, Houkage no Pleiades has claimed its spot on the top rankings of this season’s anime. Unlike all the other magical girl anime, it brings something new to the table. The show gives off an amazing feeling that you can feel whenever you watch an episode. You can almost hear the wonderful vrooming sounds of car engines breezing by the sky. It’s like the type of feeling you can only get with a Subaru car, and I’m proud to say I’ll be the owner of one real soon. If you haven’t already, what are you waiting for? 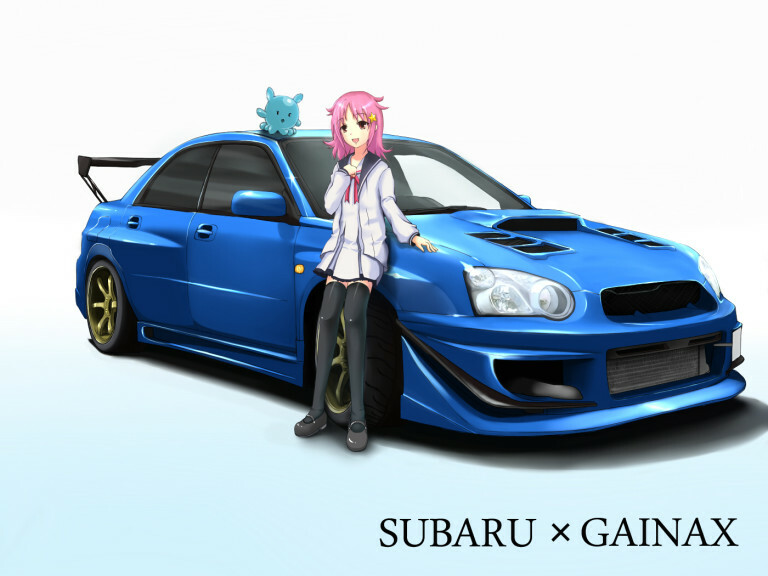 Buy a Subaru car Watch the anime now and you’ll see what you’ve been missing out on! aka Imp3rialGK is a college student currently residing in the United States under an student visa. He is an avid fan of anime and has above-average taste in shows when compared to the lowly masses. 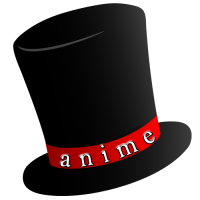 He prefers anime with a high concentration of male characters as he is a straight male.